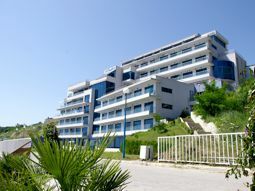 till end of January 2019! 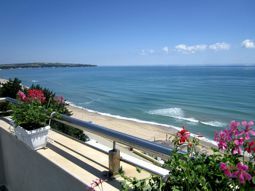 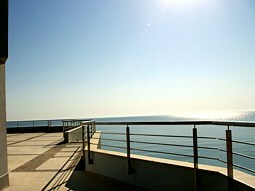 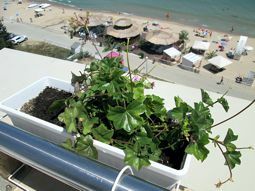 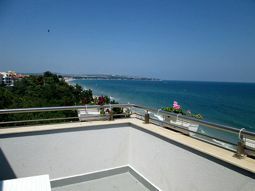 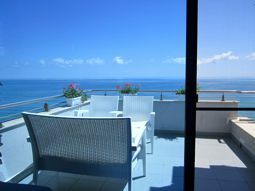 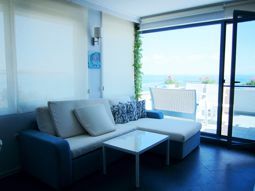 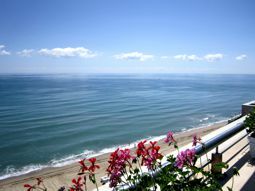 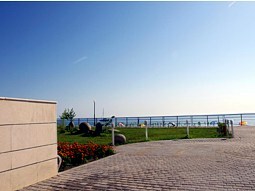 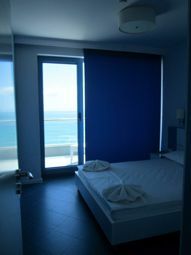 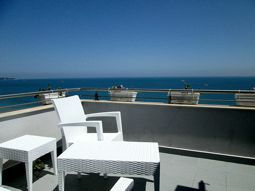 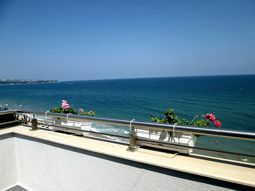 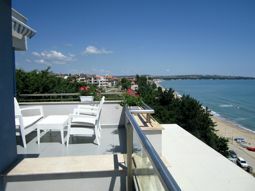 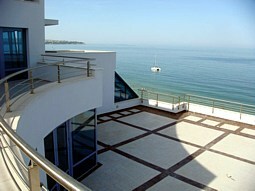 New furnished apartment with one bedroom on the beach in Obzor with perfect sea view and nice balcony! 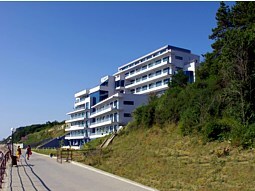 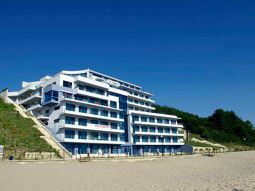 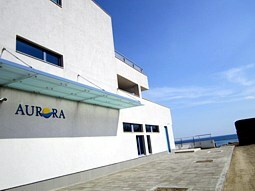 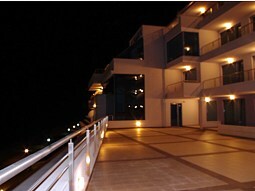 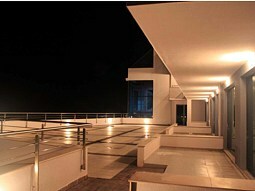 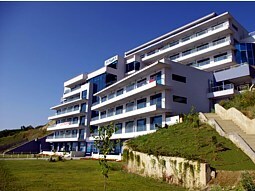 Aurora Complex is new beautiful building on the beach which offers amazing sea views. 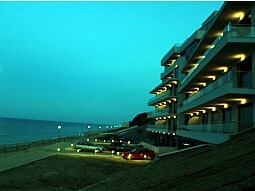 The building facing is specially selected so that you see the 6-km long beach and the wonderful bay. 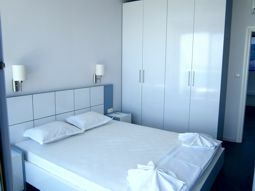 You can find all you need that makes your stay in the complex comfortable and relaxing. 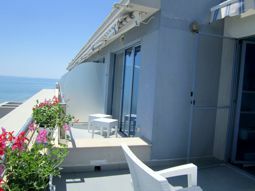 A panorama elevator provides the shortest way from your door to the beach. 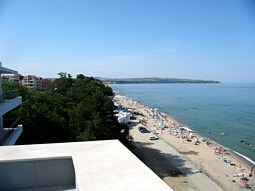 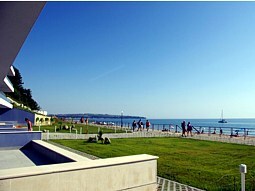 Obzor is situated in a gulf between the areas of Burgas and Varna. 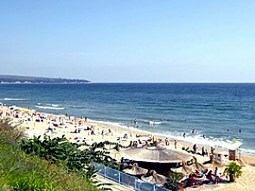 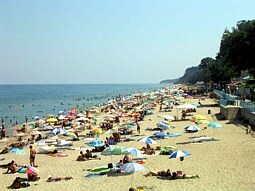 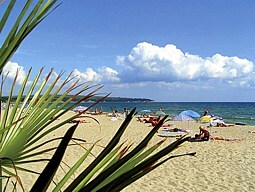 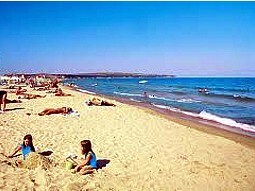 The beach of Obzor is about 10 km long and 20 to 60 m wide. 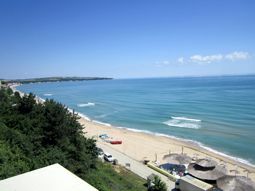 Especially beautiful are the southern beach and Irakli. 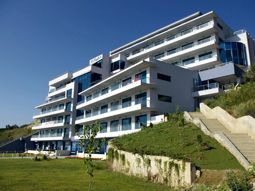 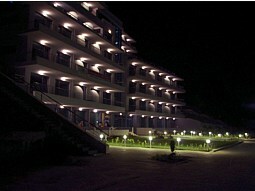 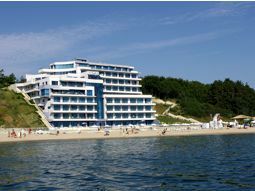 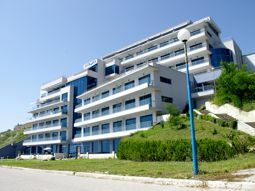 Obzor offers various options for accommodation – there are large and luxurious hotels as well as small family hotels. 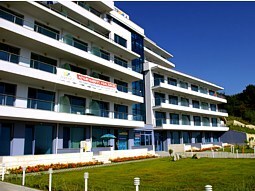 Obzor offers various entertainment options for children - there are attractive facilities, slides and pools at the hotel complexes. 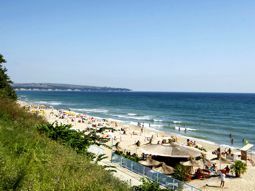 South of Obzor, the highway courses for 14 km through open vineyards and the heavily wooded Balkan range to Cape Emine, which overlooks the Bay of Nessebar. 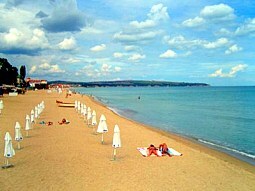 Bulgaria's stormiest cape has a lighthouse, ruins of a medieval fortress and a monastery. 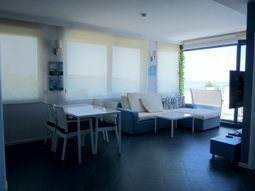 The apartment is self-catering and consists of one bedroom with double bed; luxury bathroom with shower cabin, toilet and wash-basin; open-plan living-room with kitchen and dinning area, comfortable sofa-bed /another two persons can sleep on it/ and coffee table. 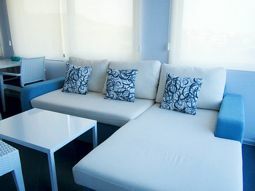 Satellite TV and WiFi internet. 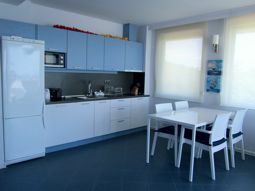 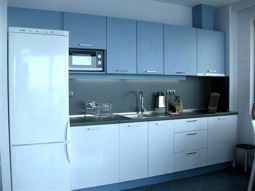 On guests disposal there is fully equipped kitchen with all needed appliances and dining area with table and chairs. 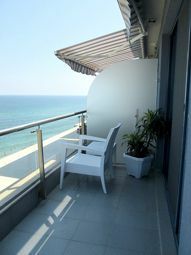 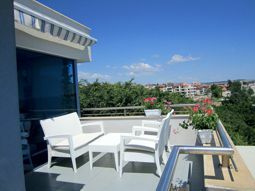 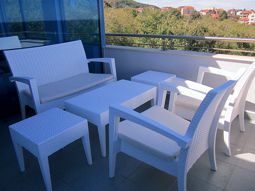 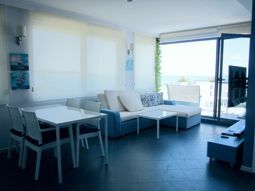 A nice balcony, overlooking the sea and the beach, is equipped with rattan table and chairs for outside supper or coffee. 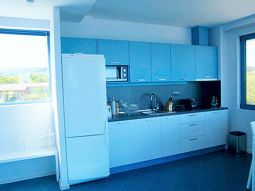 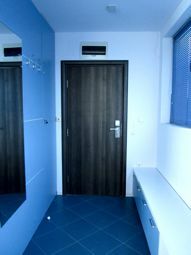 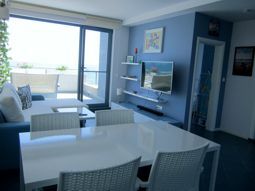 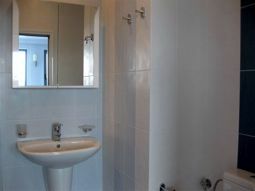 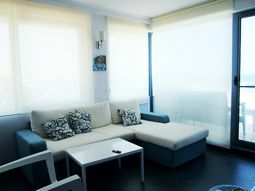 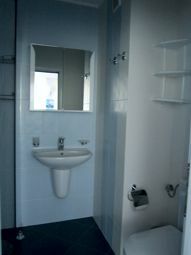 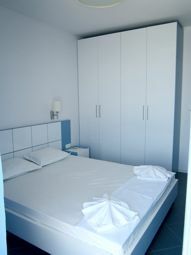 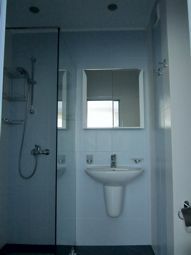 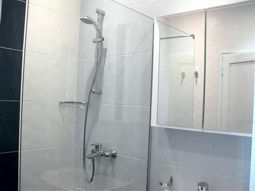 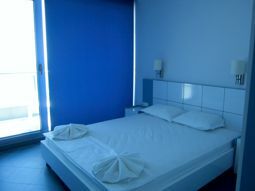 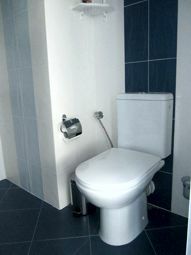 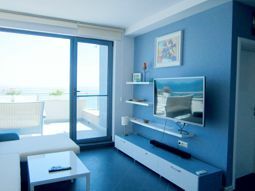 The apartment is suitable for two maximum four persons. 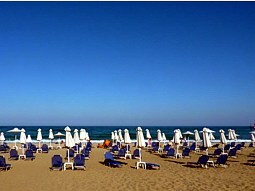 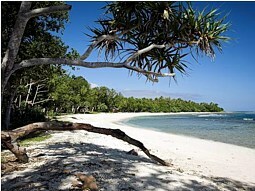 A perfect place for your family holiday on the beach!